The right tie can make outfit. Whether you’re after a simple, traditional neck tie or a fully customised straight woven tie we can provide a range of branded options to help you find that ‘ideal’ tie. From high quality silk options to various polyester styles we have plenty to choose from. 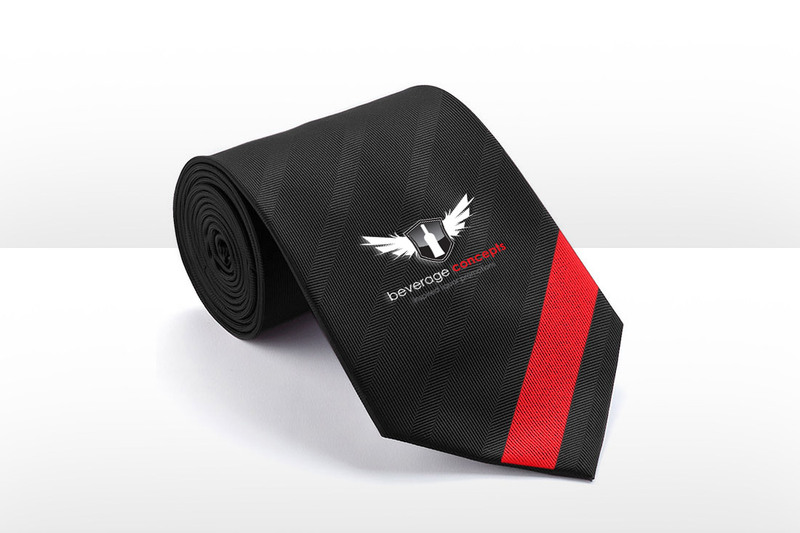 Our ties are available in a variety of styles and fabrics which can be either embroidered or custom printed with your logo. We also provide single and double-sided patterned branding.